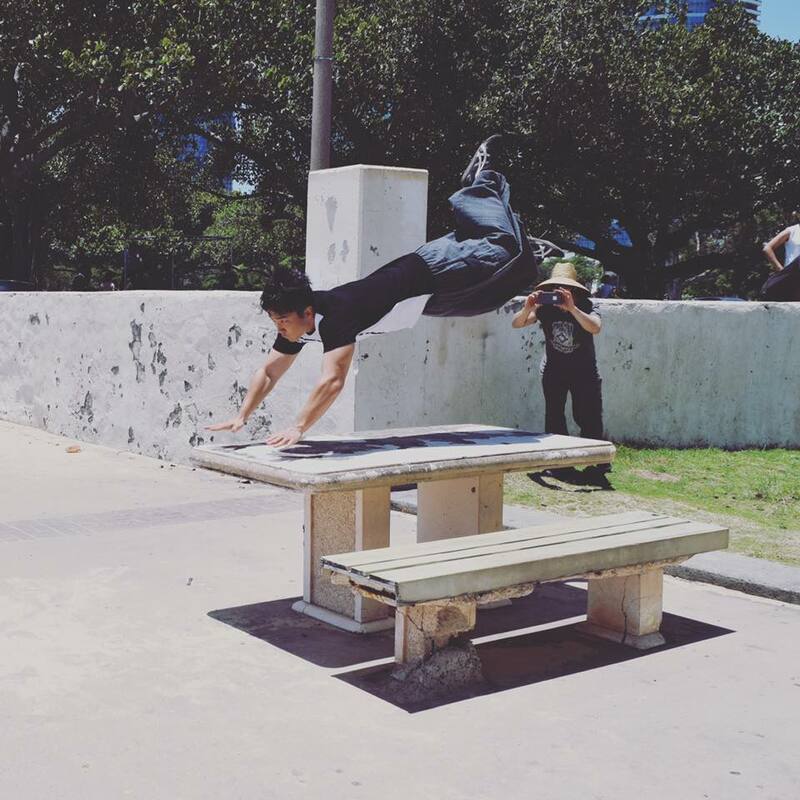 Join a parkour community that is passionate, supportive, and driven to level up in real life. 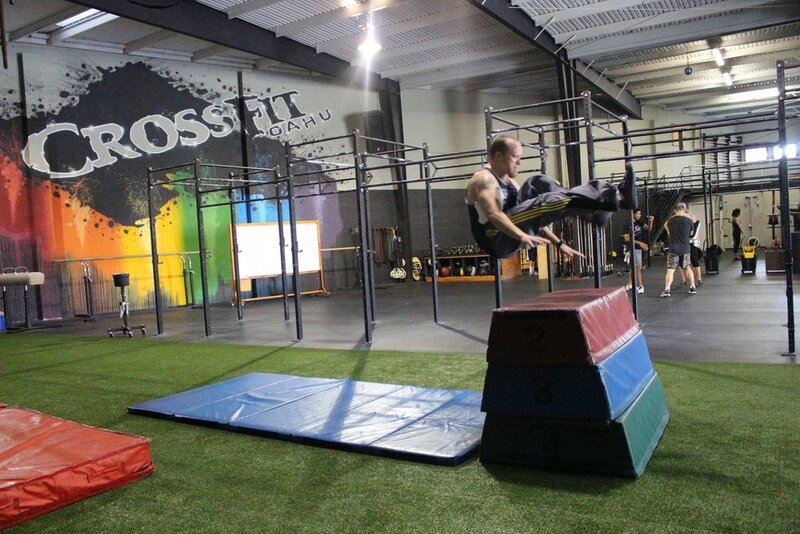 We teach adults, teens, and youth parkour and free running classes. Learn to overcome obstacles and embrace your inner ninja. Hawaii's Only True Parkour Gym for youth and adult classes with custom boxes, rails, bars, and mats for your ninja needs. Tuesdays at Ala Moana Beach Park for an authentic parkour experience in beatiful Hawaii Nei. Be prepared to workout, break a sweat, and even get sandy!